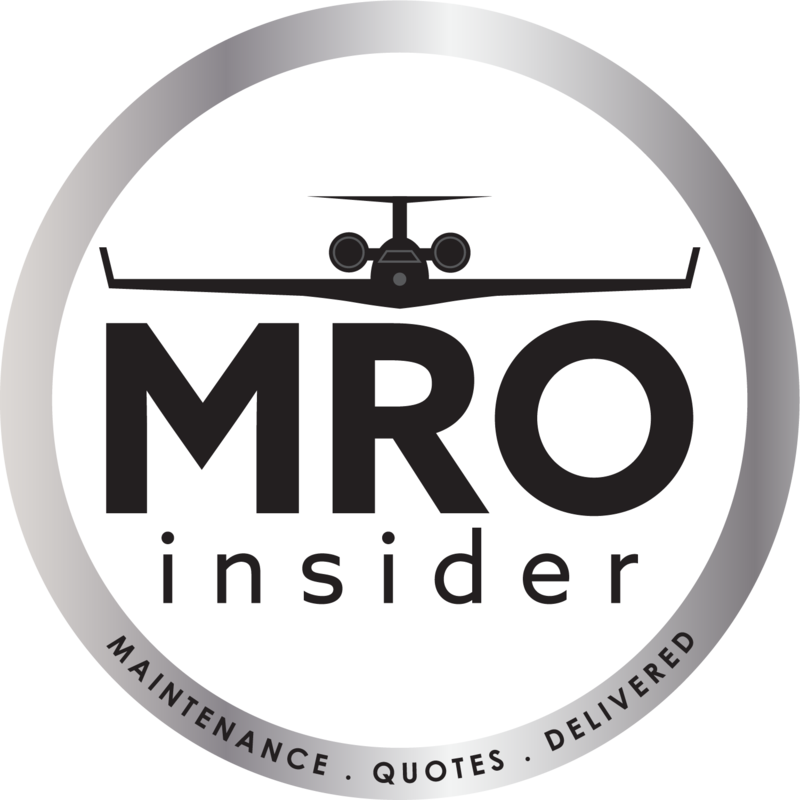 My MRO's is a built–in tool on MROinsider.com to help aircraft owner/operators and management companies manage their approved maintenance vendors. The My MRO's feature is linked to our AOG search for your organization, allowing users to sort maintenance providers by distance, capability, and ranking – all determined individually by the account administrators. You can also track vendor certifications, expirations, and upload necessary paperwork to each profile for quick reference. Register on MROinsider.com and add your aircraft to your virtual hangar. When you’re AOG, use the AOG Support feature to enter the airport identifier, and sort your vendors by location, capability, and overall ranking set by you. AOG because of an engine issue at PDK? Find the vendor you’ve ranked highest for engine and review other possible vendors who may be closer – get back in the air faster, without wasting precious time and energy!